The Google Panda update was the largest ever made by Google and affected 12% of all search engine rankings. Google’s second largest update was in 2012 is referred to as the Penguin update. Understand Google Panda and Penguin updates, which were focused on the quality of SEO and the important of natural link building. Discover the ways to building links and traffic for your site. 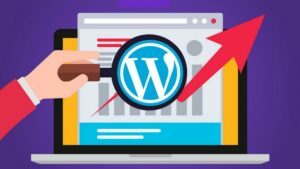 Bonus material inside the course will walks you through what’s working best about the WordPress SEO and content creation for big name brands and bloggers today.